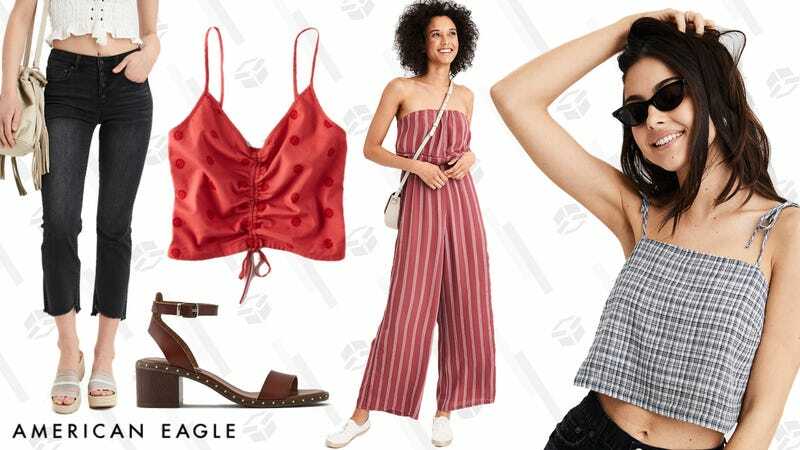 Most of the time, you probably head over to American Eagle to check out their underwear and bra sales, but right now, they’ve got one that’s even better. Take 25% off any online-only styles with the code SUNNY25 at checkout. That means rompers, shoes, dresses, jeans, and more.